Dr John Blair, a native of Bardstown, KY, finished his undergraduate degree from Bellarmine College in 1994. Following undergraduate he attended the University of Louisville School of Medicine and followed that with a Pediatric Residency at Kosair Children's Hospital. He entered private practice in 2002 in the Louisville area. 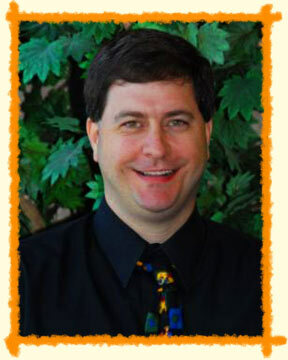 Dr. Blair joined All Children Pediatrics in January of 2008. He is a member of the American Academy of Pediatrics and Board Certified through the American Board of Pediatrics. He is married with two children, a beautiful daughter born in 2007 and son born in 2009.